Aggressive hitting drills involve a hitter visualizing that he is ahead in the hitting count* and therefore makes an aggressive/hard swing at the baseball. Being an aggressive hitter is something that comes naturally to some baseball players. However, not all young players can grasp this concept on their own. Aggressive/ahead in the count hitting drills are a critical part to your practice plan, as they can help to teach “aggressive hitting”. In order to be a successful hitter there must be balance between patient & aggressive hitting; akin to the yin, and yang of Chinese philosophy, a balance of aggressive and patient hitting; provides the best solution. Aggressive batting drills are designed to demonstrate to a hitter the right time to be aggressive in the hitting count. A hitter’s count (when they are ahead in the count) is the best time to swing the baseball bat. Therefore “ahead in the count practice drills” can help a young player to recognize when he has the advantage and how to best capitalize on this opportunity. Knowing when to look for a fastball in a good hitter’s count will help any baseball hitter throughout his career. 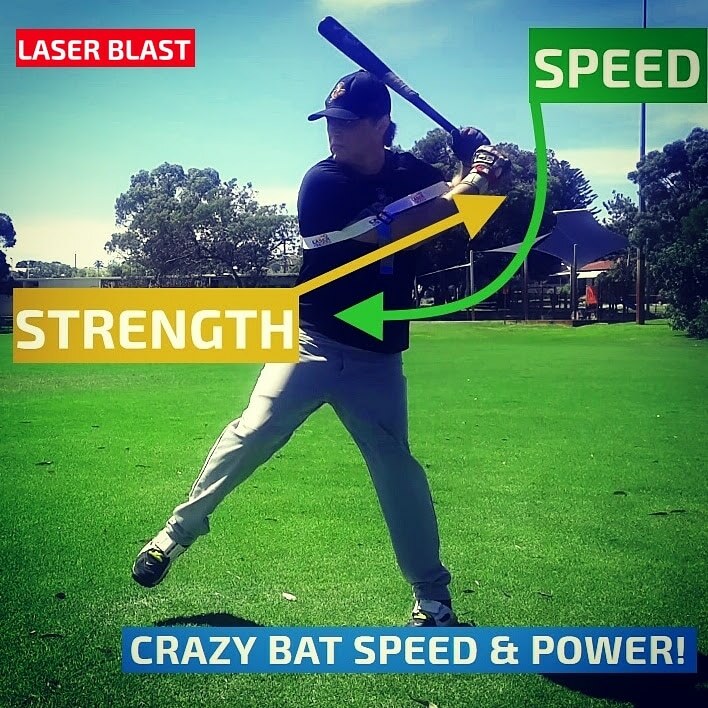 WHAT SHOULD A HITTER FOCUS ON DURING AN AGGRESSIVE SWING? 1: Pitch location – When a hitter is ahead in the count he should look for a pitch in a good location. Generally, the best hitting location during any type of aggressive/ahead in the count is for the baseball to be located towards the middle or inner part of home plate. 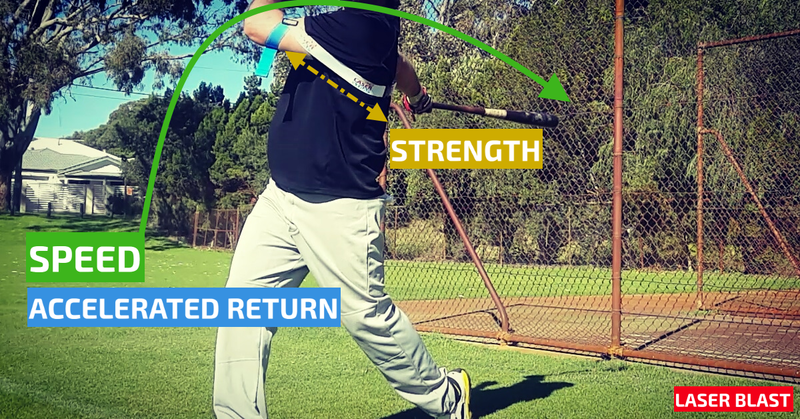 In order to replicate this for tee-drills, simply move the tee to the middle or inner part of the plate. For aggressive side toss hitting drills, the ball should be under-armed higher in the zone, as this replicates a hanging breaking ball. 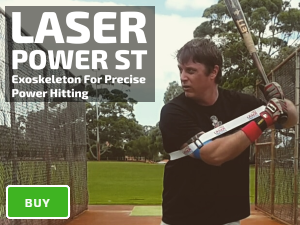 This will ensure the hitter gets the bat head out in front of the plate. During regular field batting practice, the BP thrower should focus on tossing the baseball to the middle part of the plate. 2: Pitch type – In a live game, an aggressive/ahead in the count swing will be focused on gearing up to hit a good pitch. 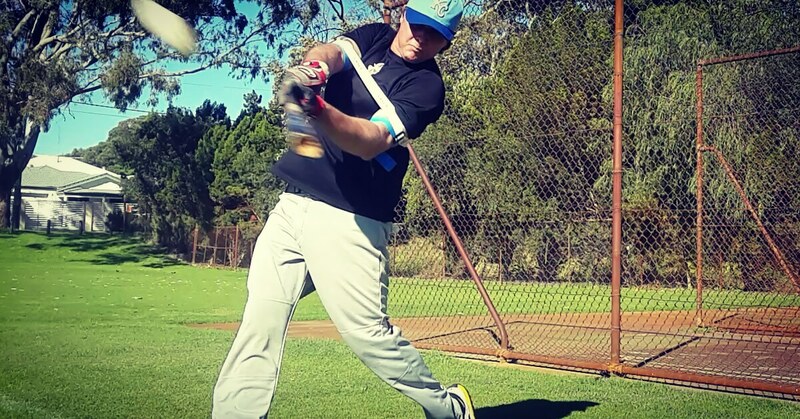 During aggressive style batting drills, a hitter needs to visualize looking for a good pitch to hit, hitting the baseball out in front of the strike zone (get the bat head out to meet the baseball). 3: Hit a hard line drive in the outfield gaps – During a game, a hitter with an aggressive swing will be aiming to hit the baseball hard in the center/right and center/left alleys of the outfield. The same goes during ahead in the count baseball drills; a hitter will visualize hitting the baseball with backspin into the outfield gaps. ^Some may argue that during a game a hitter should always swing as if he is ahead in the count. However, for the purpose of this article we will only use the traditional hitting counts as examples of a hitter being ahead in the count. *A hitting count is determined by the amount of balls and strikes during a live game at bat. **In some instances a hitter can be aggressive on an off-speed pitch. However, for the purpose of this article we will focus on being aggressive on a fastball.